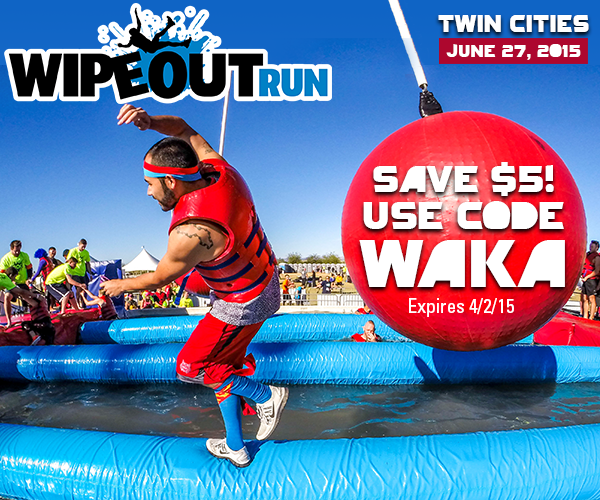 Ever watch the show Wipeout™ and think you can do better? Now’s your chance to prove it! Take on this crashtastic 5K coming to Washington County Fair on June 27. This is an untimed event open to anyone 18 & up of any athletic ability! WIPEOUTRUN proudly supports the Challenged Athletes Foundation! CAF provides opportunities and support to people with physical disabilities so they can pursue active lifestyles through physical fitness and competitive athletics.